Our Fes bath mat is handwoven made from 100% cotton, using traditional methods, resulting in a shaggy, thick pile. 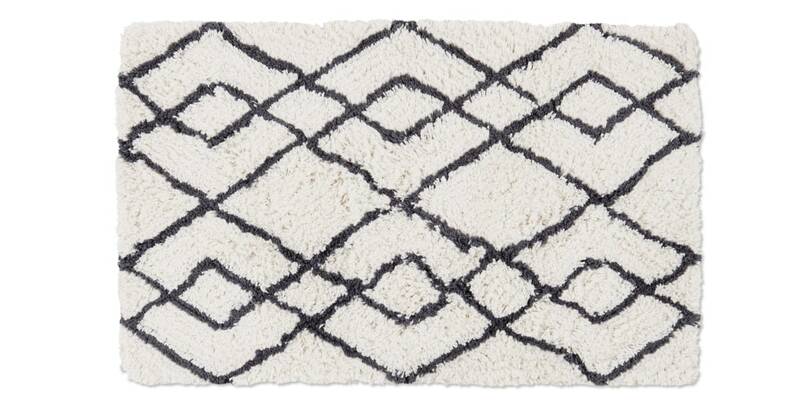 Beautifully soft underfoot, this bath mat makes a striking focal point and brings character to your bathroom. Plus, cotton's super absorbent.